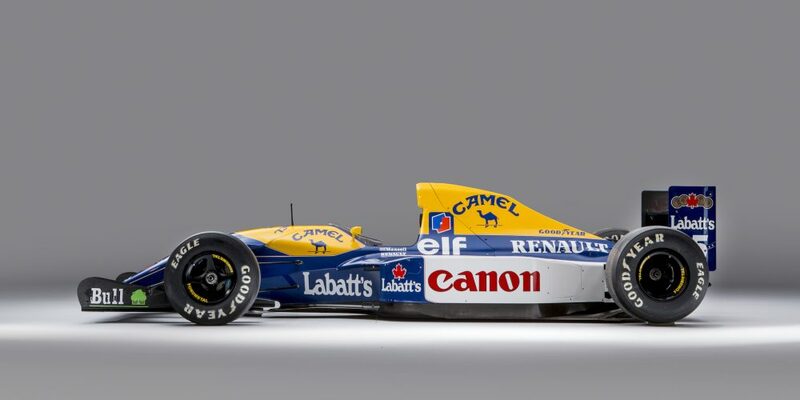 Very few liveries in Formula 1, indeed in all of motorsport, can be as iconic as the Nigel Mansell and Williams ‘Red Five’ combination. 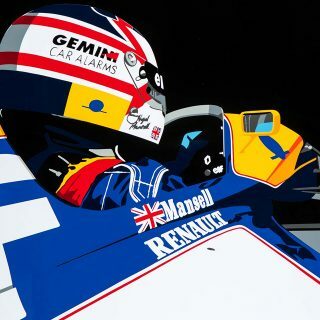 Over three spells at the team between 1985 and 1994 Mansell became known not only as one of F1’s most aggressive and rapid drivers ever, but also one with a perhaps unparalleled ability to create, and attract, drama. 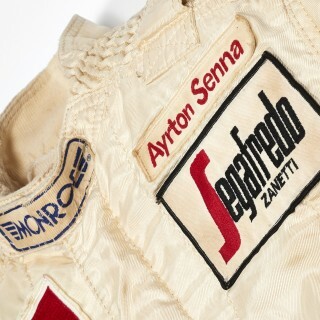 His British home crowd loved him for it, as the fervent ‘Mansell mania’ at his home races demonstrated. 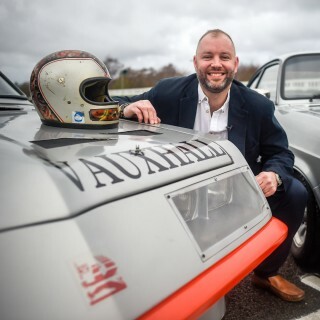 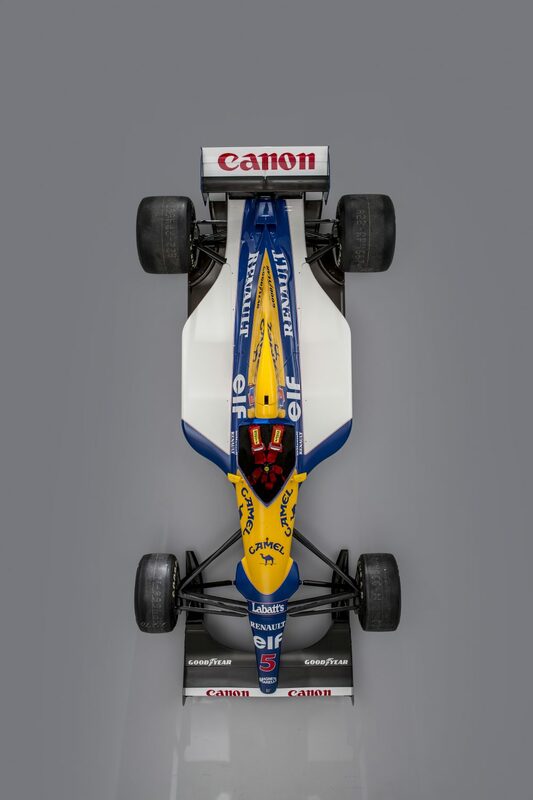 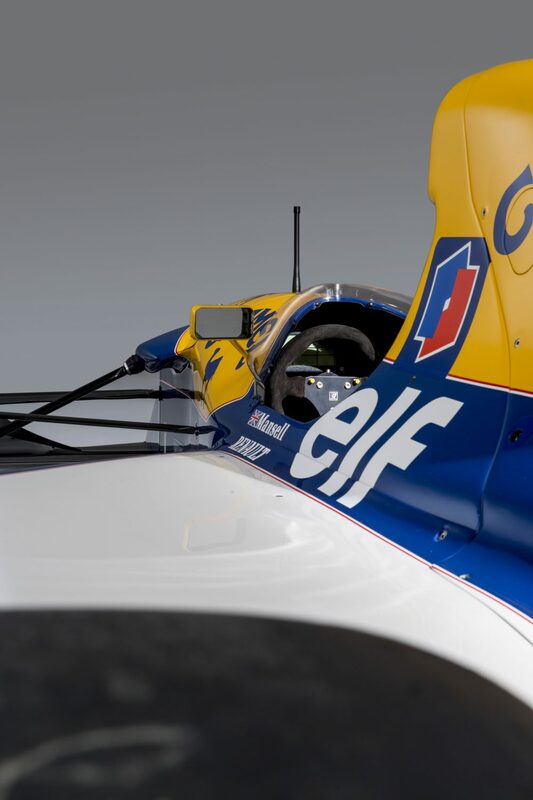 And the most crushing example of a ‘Red Five’ Mansell-Williams machine, indeed one of the most crushing examples of an F1 car period, is to go under the hammer later this year. 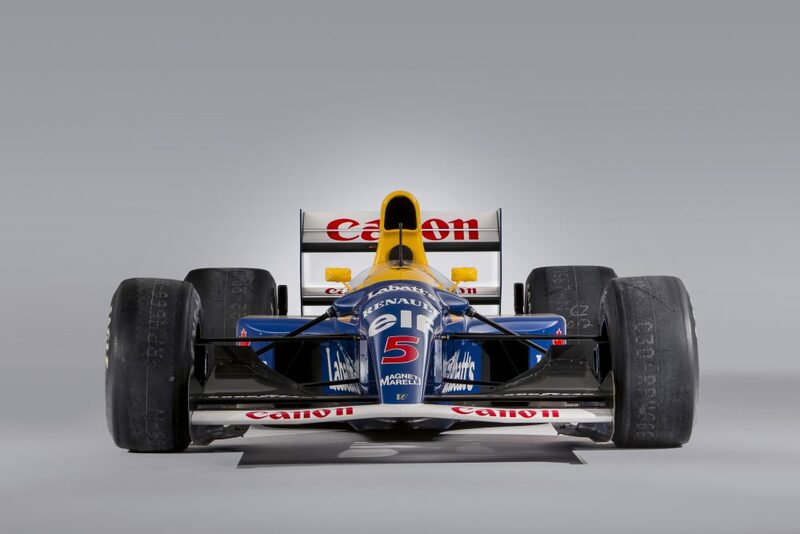 Bonhams is bringing a Williams FW14B that Mansell drove in several races of his dominant F1 championship-winning 1992 season to auction at the Goodwood Festival of Speed sale on July 5. 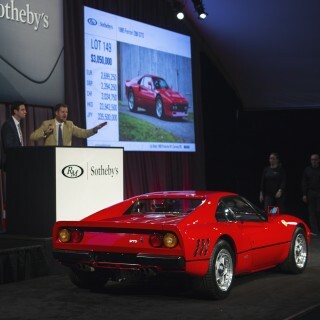 It’s been reported that it could go for as much as £3m. 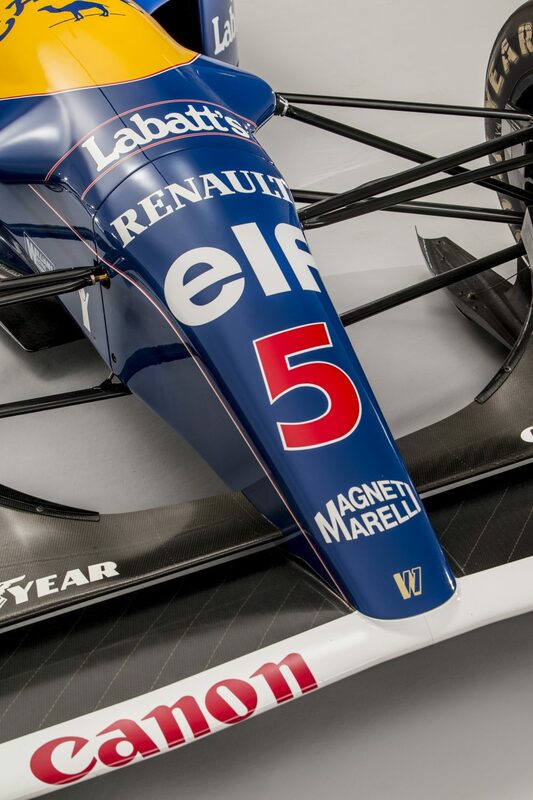 And we haven’t even yet outlined all of the reasons why this car is iconic. 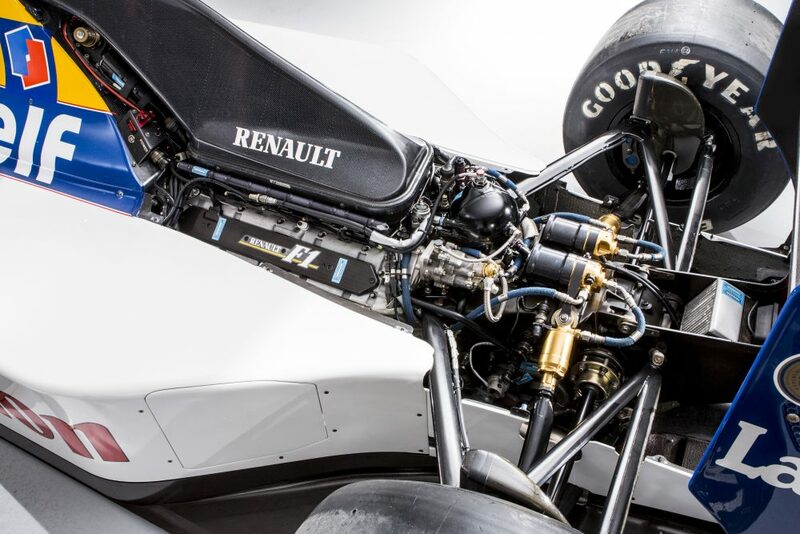 The Williams-Renault FW14B, designed by the revered Adrian Newey, is even now one of the most advanced cars in F1 ever, as well as one of the furthest ahead of its nearest contemporary challenger. 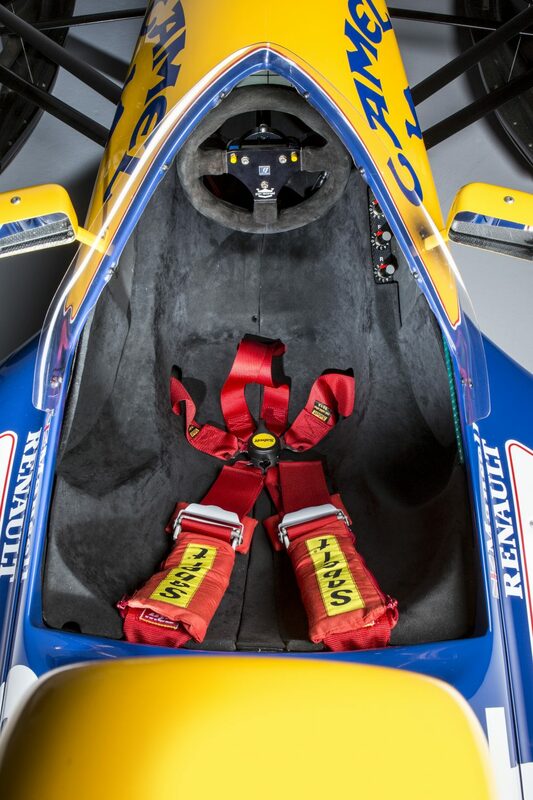 It perfected plenty of mod cons such as such as active suspension, a semi-automatic paddle shift gearbox and traction control, and many of these were banned shortly afterwards meaning that most F1 cars since are dumbed down by comparison. 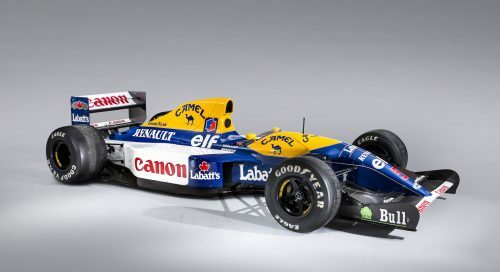 Mansell drove this very chassis ’08’ in seven of that season’s 16 grands prix, with an extraordinary strike rate in it of five wins and a second place. 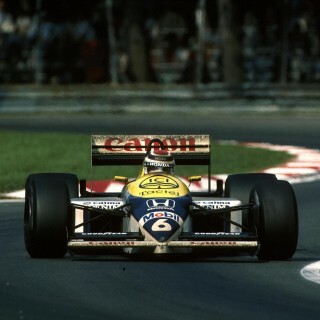 The car was then passed onto his team-mate Riccardo Patrese to complete six rounds with it, helping him to second in the table. 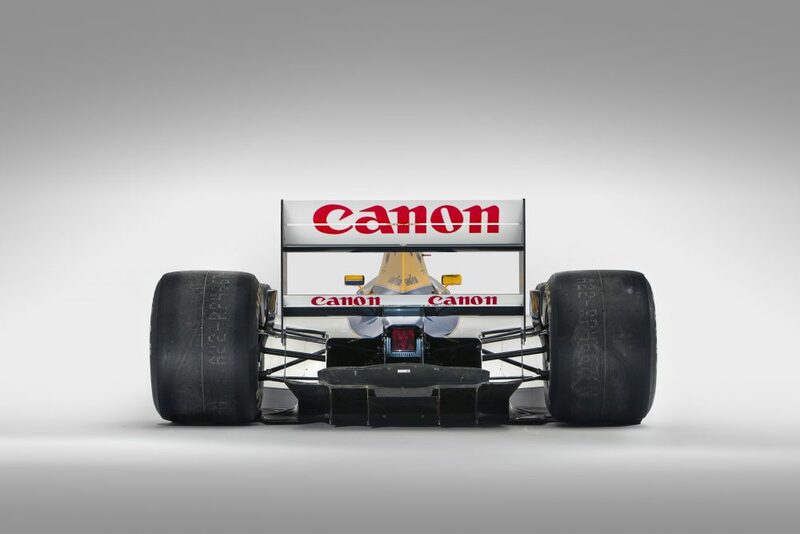 In total the chassis claimed seven pole positions as well as the five Mansell wins mentioned. 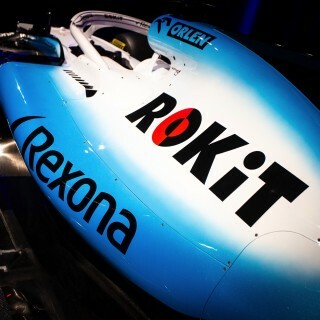 Furthermore the car has been meticulously preserved since, first by Williams then by a private owner, and it remains in running order.